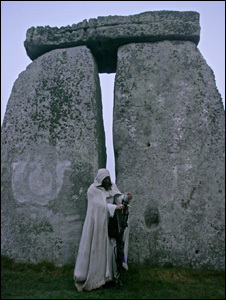 Preseli Bluestone was used to construct the inner rings of Stonehenge. The surface has a ‘crust’ formed as a result of several thousand years of weathering. When broken the inside has a characteristic spotting of white ‘stars’ – it is thought by some that the ancients may have been drawn to these stones partly because of the resemblance to the cosmos or maybe a belief in the healing powers of the stone. 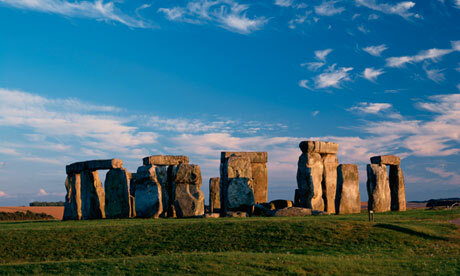 In ancient times, stones were considered to be holy and magical objects, homes to spirits and the Gods. In local Welsh legends and folklore it is said that the Preseli Bluestones possess healing and magical powers. It is no surprise then that this rare stone should be used for this Island’s greatest megalithic structure – the very root of all our architecture. Preseli Bluestone tools, such as axes, used by our ancestors to carve granite, have been discovered. This is the first time for Millennia that these unique and magical stones have been seen in their polished form. Lost Stones are based in the Preseli Hills in West Wales – all their stone comes from their own land which has glacial deposits of Preseli Bluestone. The first images have been released by English Heritage of the new facilities which will welcome groups arriving at Stonehenge when its new visitor centre opens later this year. A dedicated coach park will have spaces for 30 vehicles and there is an optional drop-off bay in front of the coach reception building where pre-printed tickets will be available for collection. Groups will walk the short distance from the coach park to the new visitor centre which includes exhibition galleries, a 114-cover café with outdoor seating for 60 under a canopy and room to expand by a further 70 seats during the summer peak and expanded retail space that is over four times larger than the existing shop. 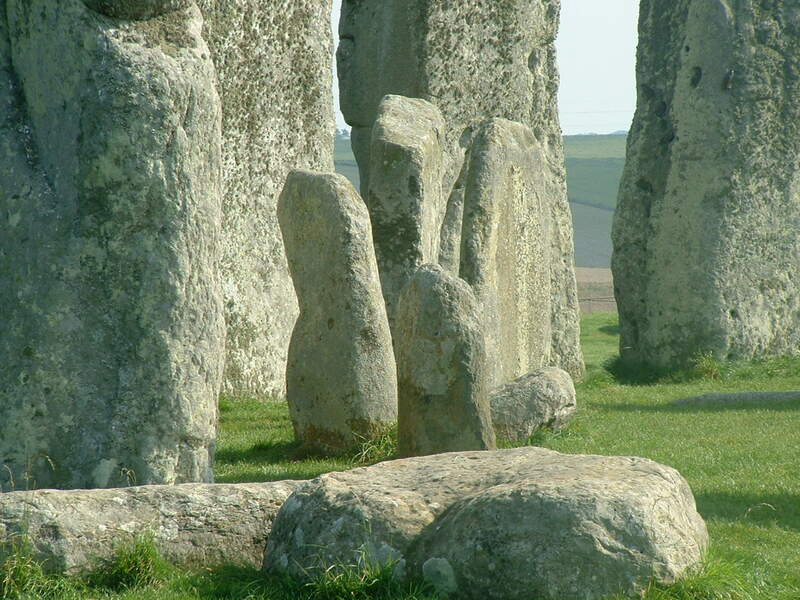 Outside, groups can hop on to the transit service for the 2km journey from the visitor centre, to the Stone Circle. Able to accommodate 900 passengers every hour, the transit stops once during the 10 minute drive to the Stones, so that passengers can walk a part of the way if they wish. On arrival at the Stone Circle, English Heritage says they will enjoy a much quieter and greener experience. The works includes the closure of the A344 – which currently runs right past the monument, almost touching the Heel Stone – the removal of ugly high fencing and the existing outdated visitor buildings and car park nearby and the reinstatement of a grassy landscape. Restoration of the landscape will be well underway by summer 2014. 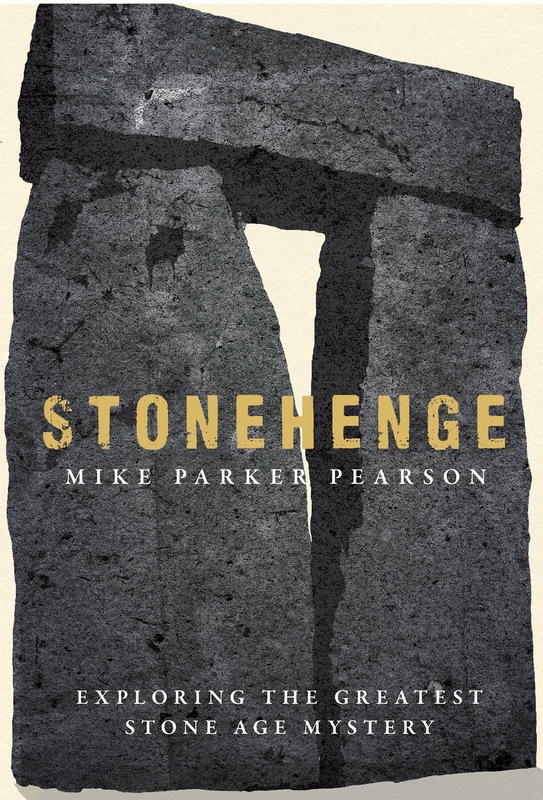 English Heritage is recommending that tour operators plan a dwell time of around two hours for groups to fully appreciate and enjoy the enhanced experience Stonehenge will offer from late 2013. A pre-booked timed ticketing system will ensure that queues are kept to a minimum. Ongoing construction work on the new visitor centre is out of sight from the stones and while the new facilities are being built, it is business as usual at Stonehenge with group visits unaffected. Popular Stone Circle Access visits – outside normal opening hours – are also unaffected and may be pre-booked by calling 01722 343834 during weekday office hours. 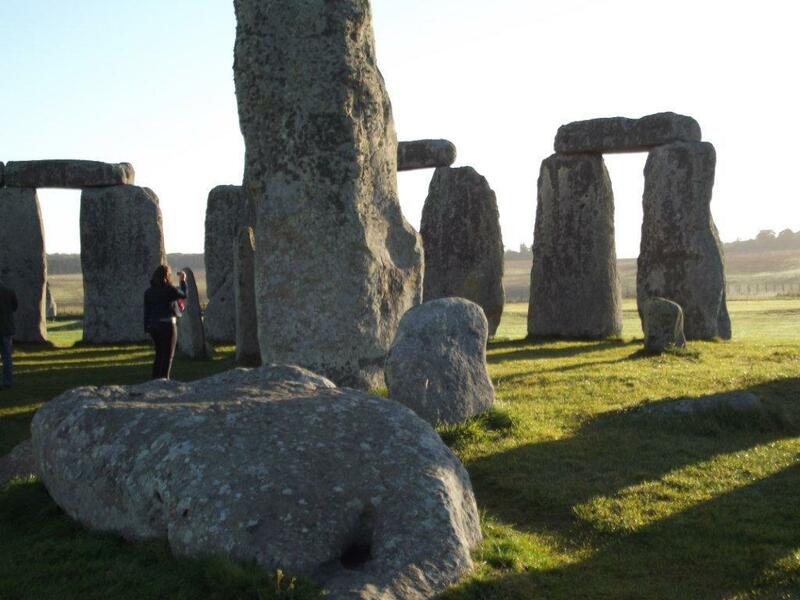 Travel trade clients booking visits to Stonehenge in the future will enjoy group discounts of 10 per cent for 11 or more people, with a free place for a driver and group leader, as well as a dedicated phone line for bookings/information and dedicated website pages.